Seeing a dentist regularly is essential when it comes to keeping your smile clean and healthy. At Baystate Dental of West Springfield, we’re here to help you maintain or improve the health of your teeth and gums. Whether you require a dental exam or teeth cleaning, or suspect a more serious problem, our skilled dentists will find a treatment solution that meets your needs. Our dentists in West Springfield provide comprehensive general dental services, including oral cancer screenings, bone grafting, restorations, root canal therapy, and gingivitis and gum disease treatment. We also provide night guards for teeth grinding and snoring, sports mouth guards, and oral appliance therapy for sleep apnea. If your goal is to achieve a more attractive smile, ask us about our cosmetic dental services. From in-office and take-home teeth whitening kits, clear braces, and Invisalign® to inlay/onlay restorations and full-mouth reconstructions, we can help you achieve a smile that makes you proud. We understand that you may have questions about the cost of dental care when unplanned treatment is needed. Our knowledgeable staff members and dentists in West Springfield are here to help you fully understand your treatment plan, and we’re also committed to finding affordable solutions for everyone. We provide flexible financing to qualified patients, and we accept multiple forms of insurance. During your appointment, be sure to ask your dentist or one of our team members about your insurance and payment options. 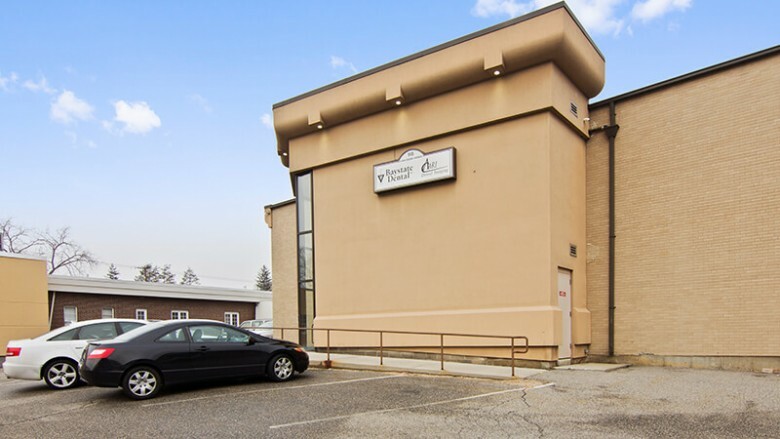 We’re located at 93 Van Deene Avenue, across from Rite Aid. Our practice is accessible through public transportation and is near the fire station and city municipal offices.